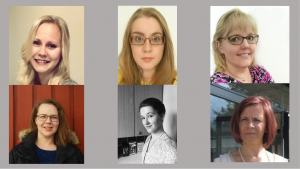 During Autumn 2016 and Spring 2017, six EXCELC-project research assistants visited home care clients and their informal caregivers across many cities in Finland. They interviewed them about their everyday life, use of home care and other themes related to long-term care services. During the fieldwork, the interviewers met very different kinds of people and have had a chance to listen to their life stories. 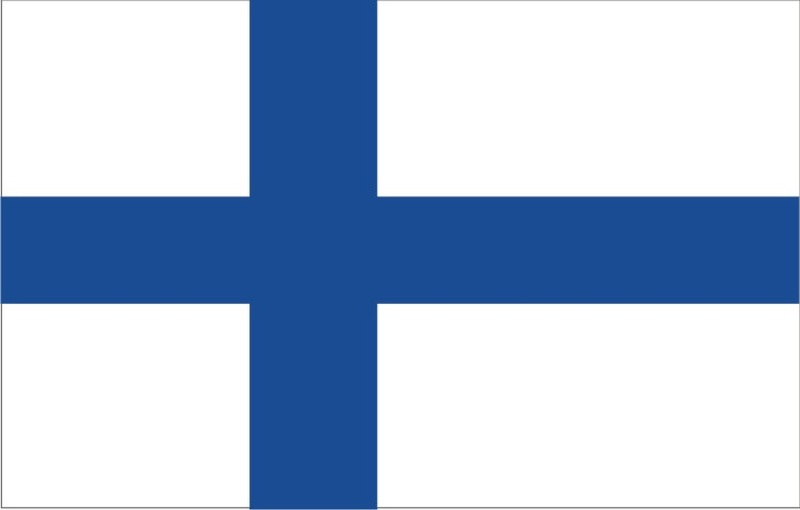 This blog shares the experiences of the Finnish interviewers. In general, we were warmly welcomed by the interviewees in their homes. Sometimes the interview started with coffee that was set ready for the visitor. Many interviewees told us that they considered the study to be important and therefore wanted to participate in it. They were pleased to hear that the National Institute for Health and Welfare (THL) is conducting the study and were satisfied that their voice would be heard through their participation in the interview. Informal caregivers often made significant arrangements to make the interview happen. For example, a caregiver who was living in another municipality, came to care for an older relative on her day off, assisted with the interview and agreed to be interviewed herself. The health of the home care clients and their informal caregivers we interviewed varied widely. Some were in very good mental and physical health while others were very ill. The questionnaires used in the interviews are quite long and demanding, and the duration and burdensomeness of the interview was a lot to take in for many interviewees. Nevertheless, only a few interviews had to be finished incomplete, although to complete some of them we needed to come back on several occasions. For the most part interviewees rarely took breaks, except to sip some coffee every now and then. The questions of the ASCOT quality of life measure were challenging for most interviewees and the questionnaire as a whole was seen as quite burdensome, demanding and long. Even so, most interviewees were motivated to respond to the questionnaire. It was important for home care clients to reply themselves to the questions and to bring out their own thoughts although in some cases the informal caregiver had to act as a proxy respondent because of the health state of the home care client. After many interviews, we feel that people generally had a need to talk about their affairs, which may explain why people were happy to keep going through the questionnaire despite its length. The interview situations have been important for both interviewers and interviewees. The stories told by the older people we interviewed have been very moving. Stories of interviewees in very poor health, in particular, are etched into our memories. Hearing of the loneliness suffered from by home care clients and encountering veterans and their spouses has been very moving. Many of us had not spoken before to people who had fought in wars. Alongside this sadness, however, there was also a lot of joy in people’s lives: for example, where the home care user has a close family that cares for them. In many interviews the conversations were cheerful, with laughter and people expressing hope for the future. We have often stayed some time after the “formal part” of the interview had finished to talk to the interviewee about issues relating to either home care or other unrelated topics. The interviews and these more general discussions have been useful for both parties. The hundreds of interviews already carried out have given us a valuable insight into the performance of the elderly home care service system. Many interviewees were grateful for the life they have lived and for the services offered by the welfare state. Although they sometimes criticized the service system, many older people were grateful for the services that are provided to them. For us, we have had a chance to hear various stories about respondents’ lives, regarding such as war time, loneliness, illness and hopefulness. Despite the challenges, it has been a unique experience and an opportunity to meet different people. This blog contains thoughts and experiences on the interviews conducted in Finland. It has been written by six research assistants who conducted the interviews. Susanna Nevalainen wrote the manuscript after collecting thoughts and ideas, while Tuula Kontio, Miina Nikkanen, Maarit Ojanen, Iris Pykäläinen and Helena Rovamo contributed to it as commentators. The field work is an important part of the EXCELC project. 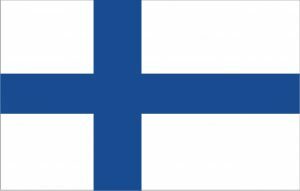 The project target is that the research assistants will interview almost 700 people in Finland: home care clients and their carers. Interviews are conducted in the cities of Helsinki, Espoo, Vantaa, Kuopio, Joensuu, Mikkeli, Kainuu Social Welfare and Health Care Joint Authority (Kainuun sote), South Karelia Social and Health Care District (Eksote), Tampere, Hämeenlinna, Lahti and Vaasa. The interviewers were given training before they began with their work and regular meetings have been held with them to discuss the fieldwork progress and challenges related to the work. Interviews are usually done at homes of home care clients and their informal caregivers. Interviews with home care clients have varied in length, about 1.5 to 4.5 hours; while those with caregivers have been generally slightly shorter. ASCOT quality of life measures are used in the study.